This week Pastor Priji converses with Evg Arun GP on how revival is all about God. We hope that you have a fresh perspective on Revival. Pastor Priji Varghese: How would you describe revival? Evg. Arun GP: There are many descriptions to revival. To put it in simple terms, revival is where God is God. Revival is heaven on earth and heaven is all about God. It revolves around Jesus. When God is God in every area of your life, it is a revival. 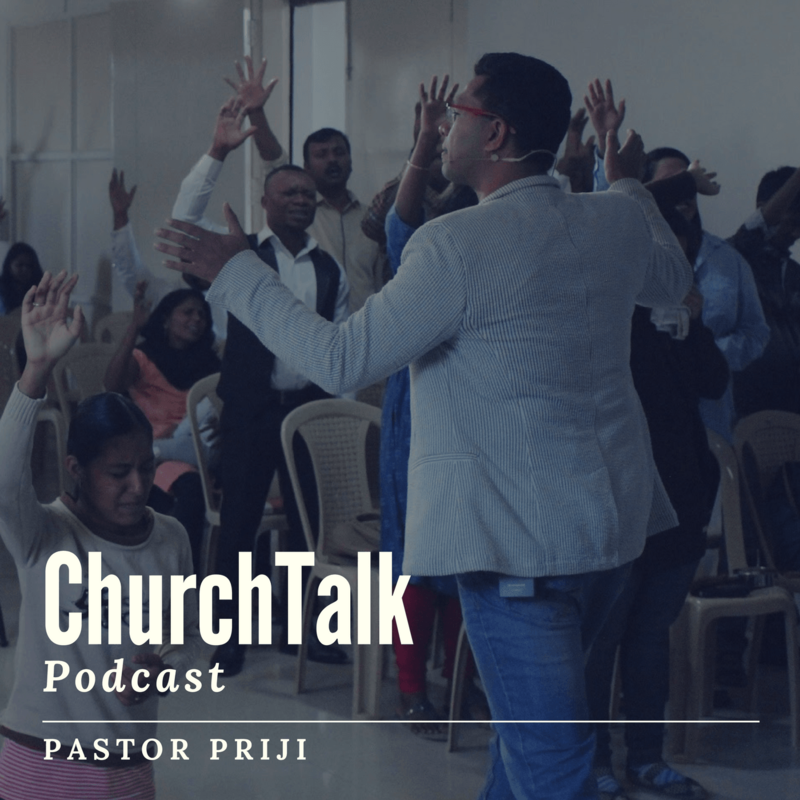 Pastor Priji Varghese: So, it is not what happens within the four walls of the church? Evg. Arun GP: It is not limited to the church. The Word tells us to go into all the nations and reveal the glory of the Father. He is not only the God of the church but the whole world. Pastor Priji Varghese: What is a good example from the Bible for revival? Evg. Arun GP: I always go back to the Book of Acts. The key to revival is to hear God for that season and to obey that voice. Jesus said, “Tarry” (Luke 24:49) and they tarried and waited as they were commanded (Acts 1:4). They did not know what was happening, but when they did that, revival came (Acts 2). God was glorified in and through them. It is all about Him. Pastor Priji Varghese: It is the mark of a revival where God is glorified instead of a man being lifted high. In the Book of Acts, we see the focus brought to God. What do we do to have a culture that keeps God at the centre. Evg. Arun GP: One of the things I’ve learnt is that it is not about ‘paying the price’ in revival. Fasting and praying aligns us to God. Revival is not a reward for your efforts. It tunes us to God- that’s all. It is like a channel through which God brings revival. It is not about me. I did not sacrifice something for God to move. God moved and He was God. I need to check myself and ask why I want revival. The answer should be to see God. David says, “Search my heart and know my thoughts” The human element is always present and has to be negated at the foot of the cross. Pastor Priji Varghese: You say that revival starts from one person. How can one person’s experience get so contagious that even the people around begin to catch it? How can one fan this contagious flame? Evg. Arun GP: The key is prayer. Experiencing God in every area of one’s life, makes people around curious and wanting for the same. Consistently lay your petitions before God and God will touch their lives and draw them to pursue Him. Pastor Priji Varghese: Sometimes it is that lack of our personal devotion and prayer that hinders them from experiencing a revival, not just because they do not will it. Be on your knees praying for them. Evg. Arun GP: I completely agree. Just before coming up, I saw a couple of young people. Observing them I realised they do not know God, they probably are there bunking lectures. The immediate thought that rose in me was judgmental. When I passed through I thought how it would be if we looked at them through the eyes of Christ. How does Christ who died for the entire world behold them? Pastor Priji Varghese: Revival has to be accompanied with salvation. Evg. Arun GP: Revival is never without people who have not known Him, knowing their God; and people who’ve known Him in one aspect, knowing Him in a deeper way. I love healing, miracles, signs, and wonders, but none of them equal to someone knowing their God and encountering Him like He would like to be encountered. 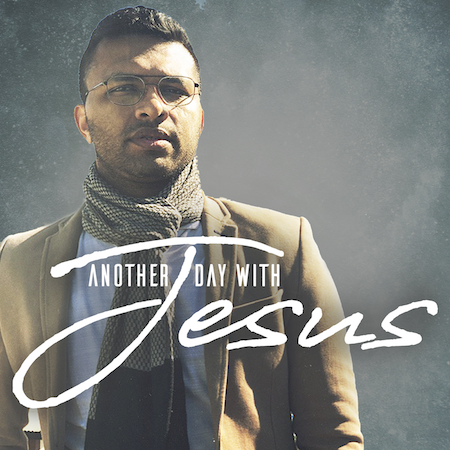 Pastor Priji Varghese: In the Book of Acts, it is written that God added people to the church (Acts 2:46-47) on a daily basis. If it was just one person a day, that would be 365 in a year. We fail to do so. It is mainly because we have relied on our own strength and plans, than the Holy Spirit. We have many resources in this age and we tend to depend on them rather than God. We need to depend on the Holy Spirit. How can we stop depending on these resources and learn to depend on God alone? Evg. Arun GP: It starts with a hunger- a holy discontentment. The more hungry you are, the more is poured out, the more you encounter. Secondly, expect Him. Even when things don’t happen in our time or according to our plan, never stop expecting and believing Him to move. Pastor Priji Varghese: Give me an example of real revivals you have heard or have been encountered by. Evg. Arun GP: The Book of Acts is my all times favorite, but there was a season that I believe was amazing- the Welsh revival. It started with one young man hearing the voice of God saying that one lakh people will be saved in a short time. He was there in a meeting and heard about the move of God in revivals. Young Evan Roberts came back to his pastor and asked to talk with the young people of His church believing that God will bring a revival in Welsh. The pastor let him talk to those who stood back after service. Roberts said that those who were unwilling to yield to the Holy Spirit may leave and was left with seventeen people. They prayed for three hours and worshiped. In the next seven days God moved and that spread out through the world impacting many other revivals. One story of that time was the coal miners getting saved. They used a lot of cuss words before for the mules to move and carry the load, but when they got saved they all changed their mules voluntarily because they couldn’t get them to move as the animals were used to their former cussing speech. People had to buy new horses because their staff encountered God. Crime fell to the extent that the police had to be laid off. People were getting saved by the thousands. In our world it is like our top companies changing policies because many people encountered God. I want to see His move in my life. It doesn’t matter which land, we can and will see God move when He is everything in every area of our lives. Pastor Priji Varghese: Give us a few practical principles that can be followed on a regular basis to grow in understanding and desire for revival. Evg. Arun GP: Be consistent in the Word of God. Keep reading about what God has done in the church all around the world.